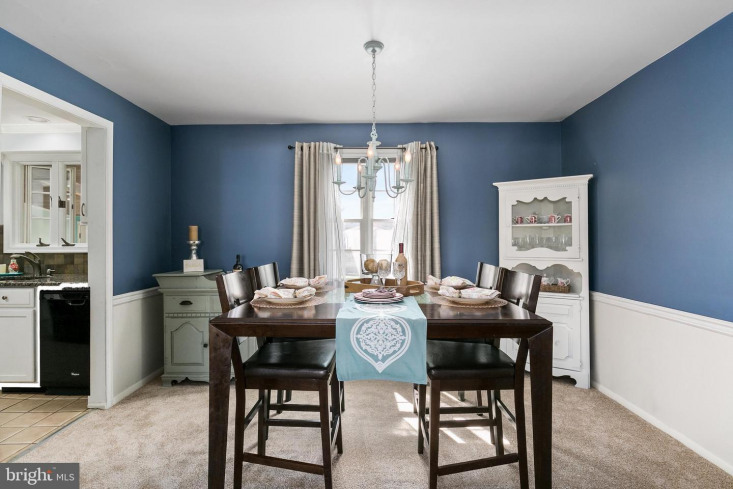 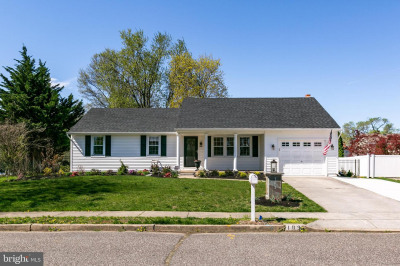 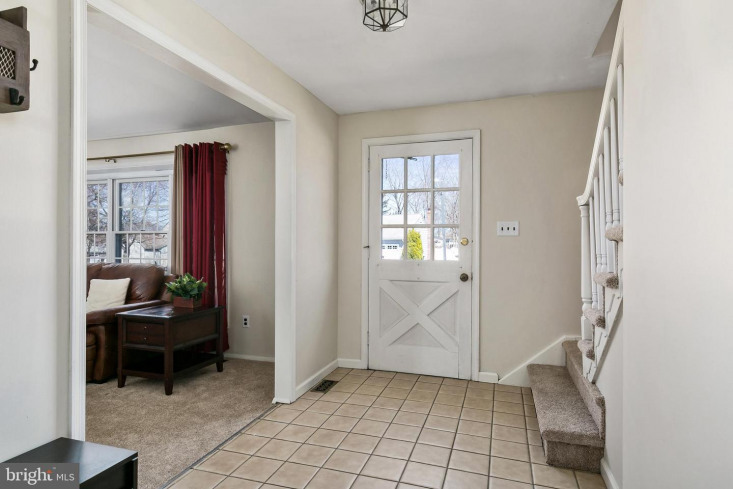 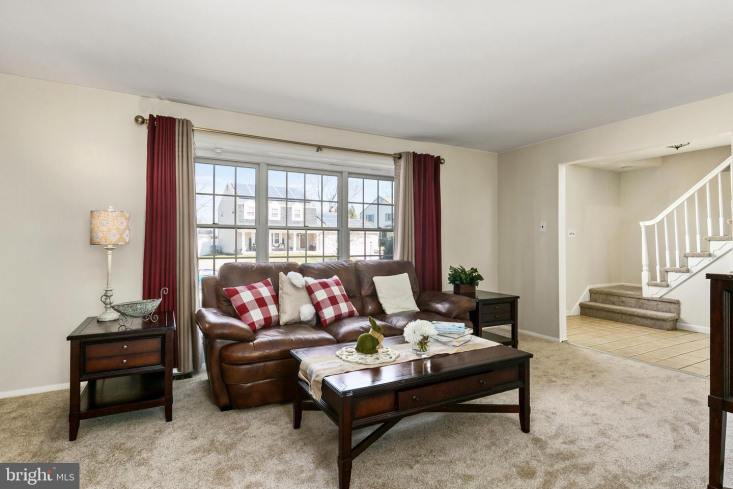 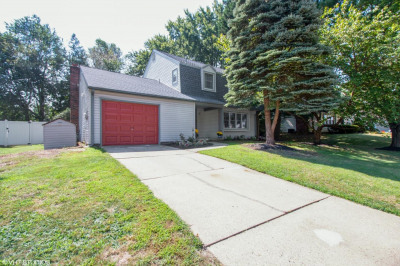 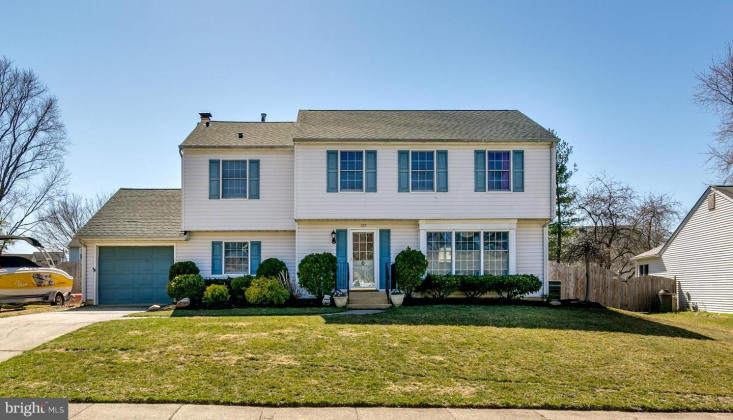 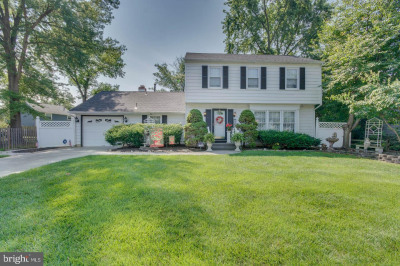 Welcome home to this well-maintained, expanded Oxford model with a Master Suite, Family Room and Bonus Room Addition in desirable Tenby Chase. 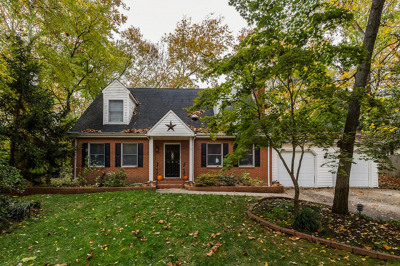 New Roof installed last year. 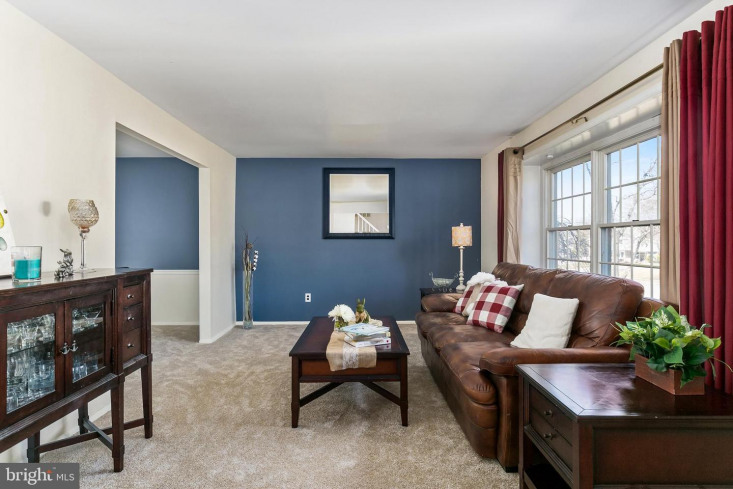 New carpet in the Living and Dining Rooms. 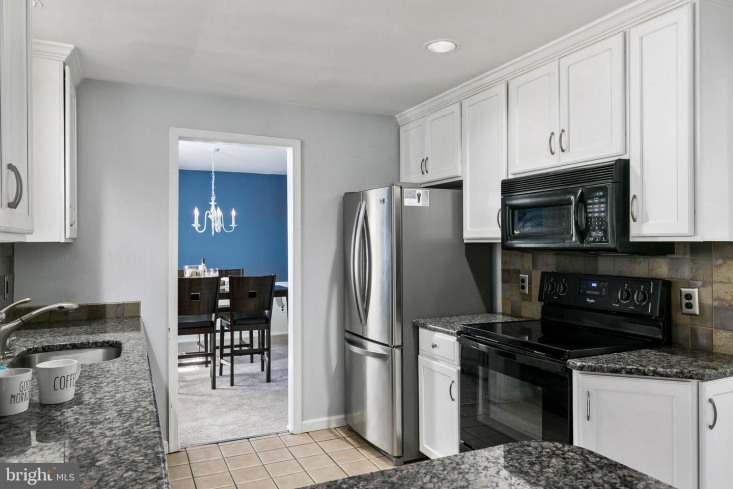 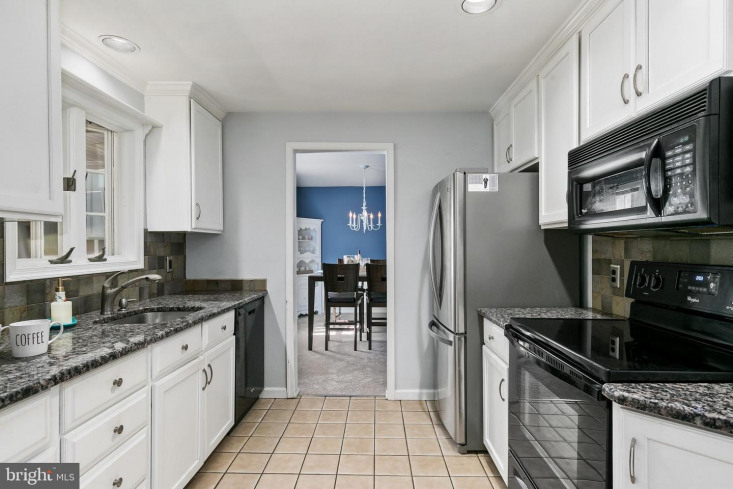 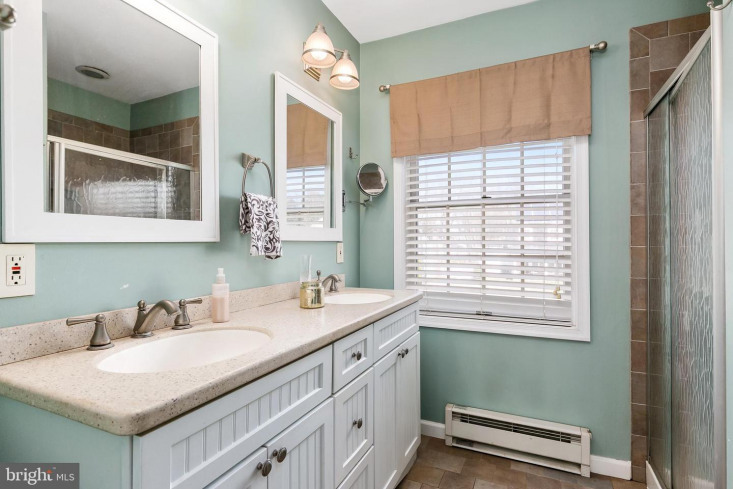 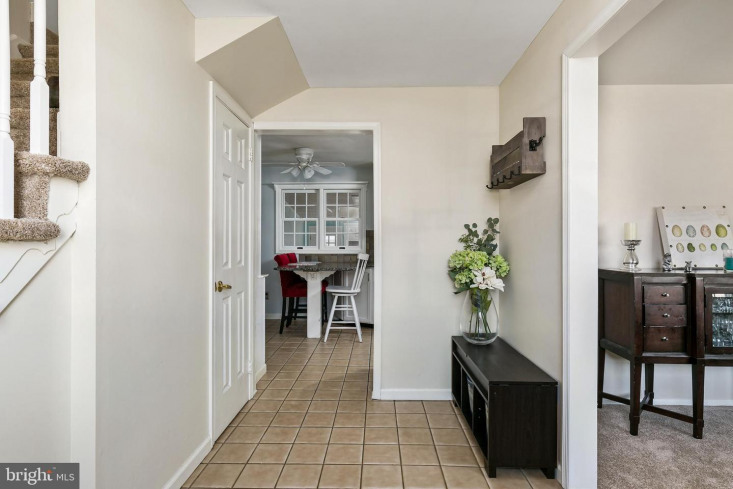 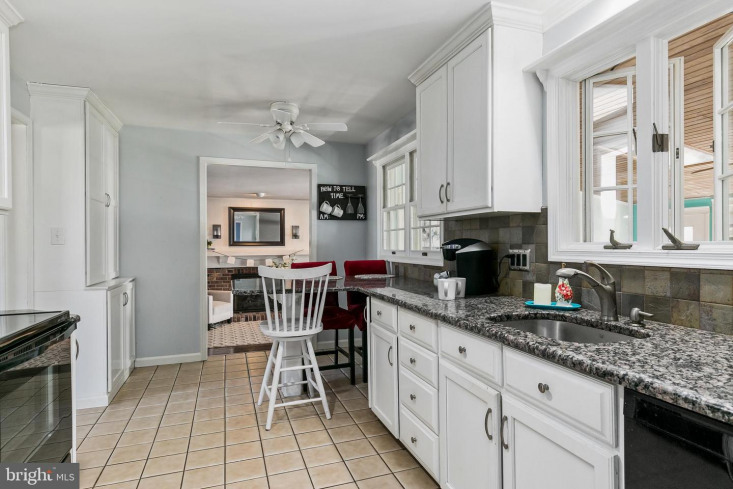 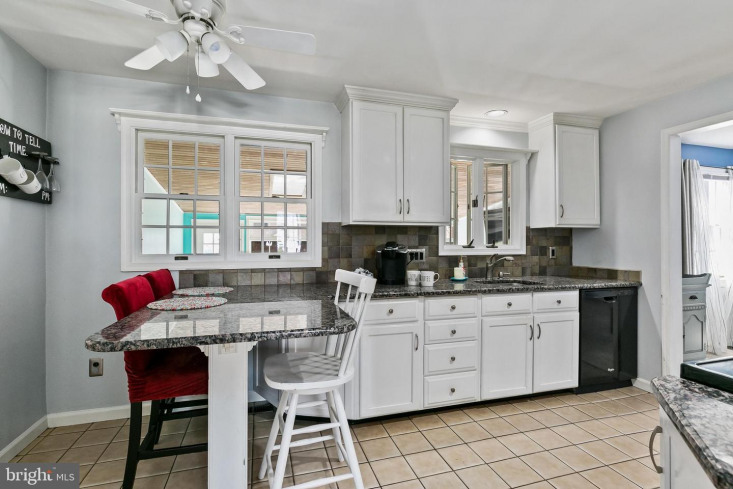 A remodeled Kitchen features 42" white cabinetry with granite countertops, built-in granite table top, tiled backsplash, and stainless steel appliances. 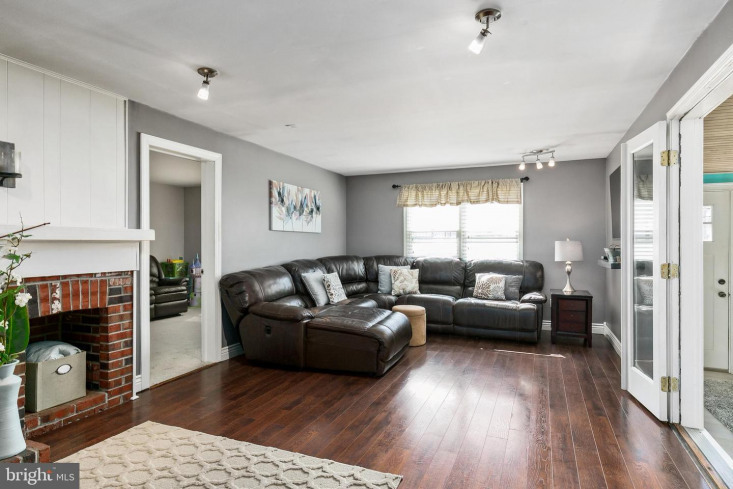 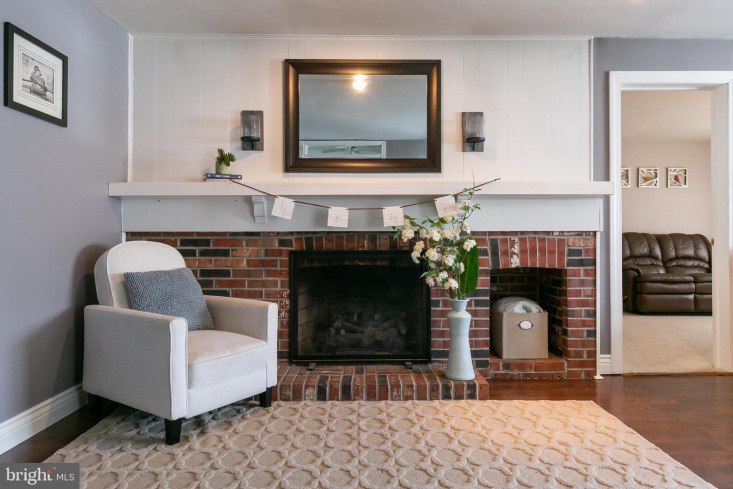 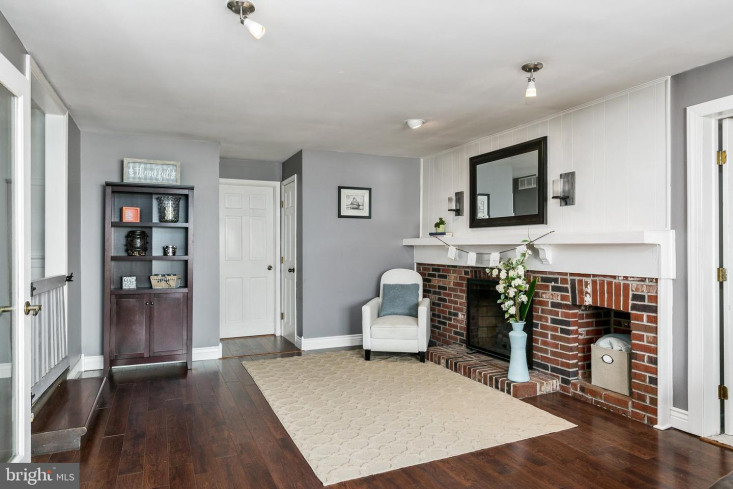 Adjacent to the Kitchen, there is an oversized 24x13 Family Room with a brick fireplace and gas insert, recessed lighting. 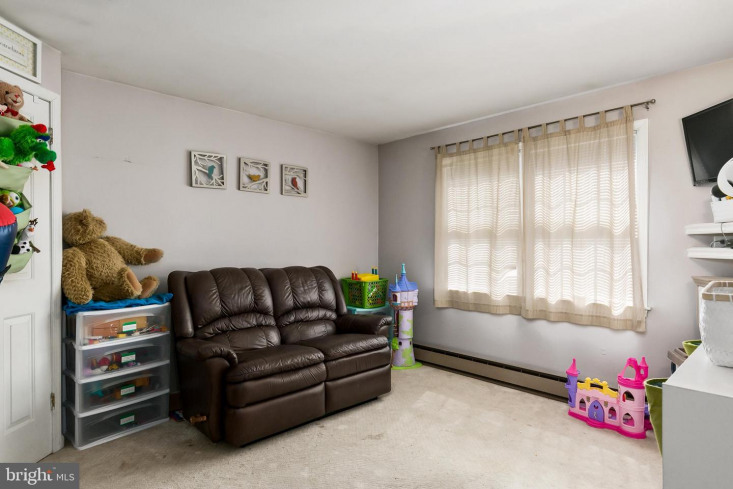 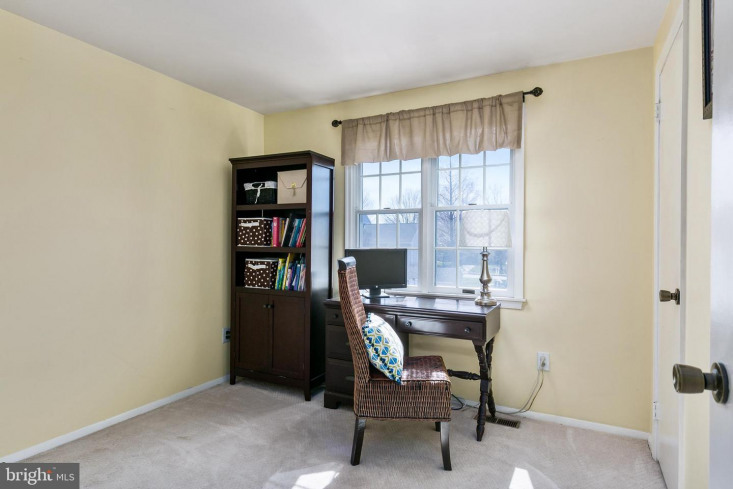 Bonus room off Family room can be used as an office, playroom or whatever you want. 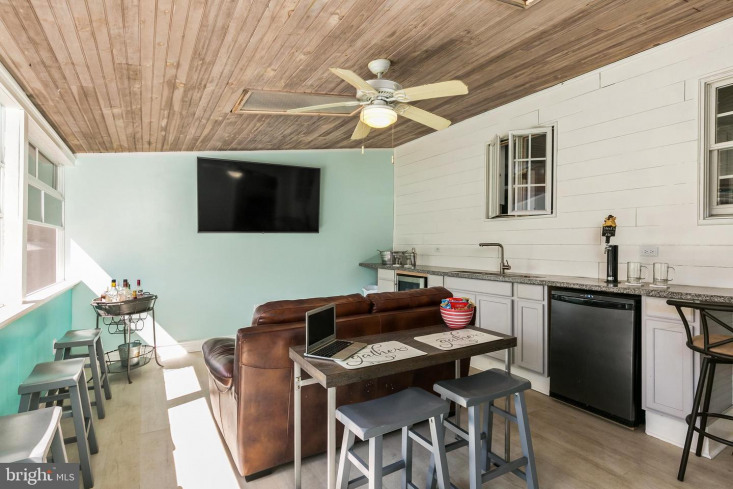 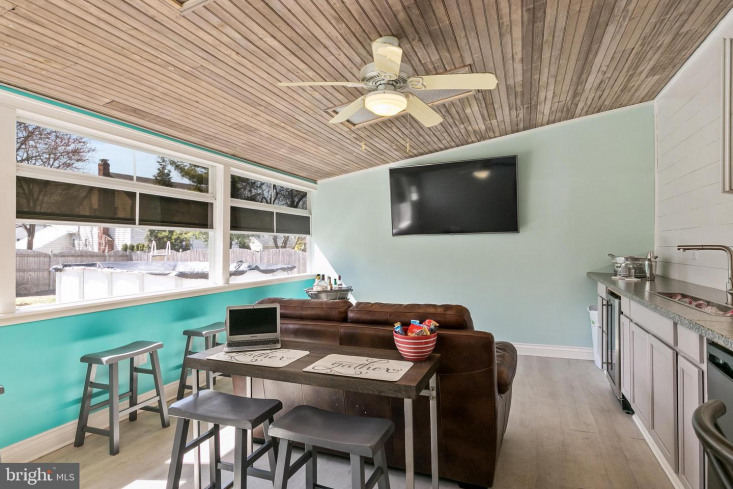 Open the French doors and enjoy the the separate, updated enclosed 3-season porch with a kegorather, refrigerator and sink that makes entertainment a breeze! 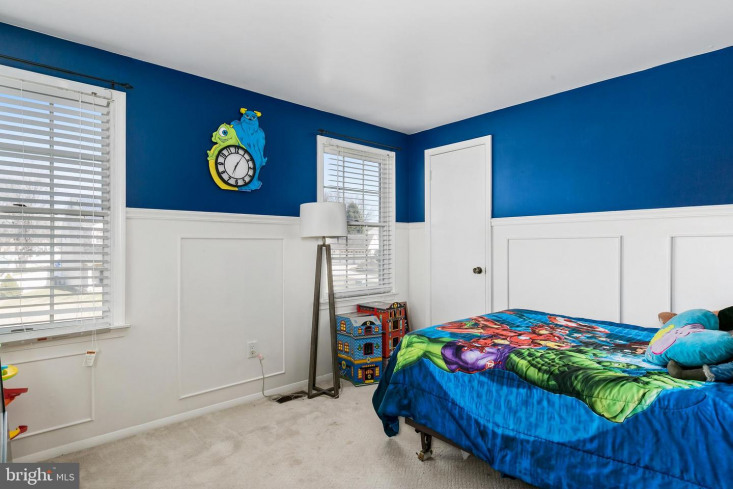 Upstairs, a spacious Master Suite offers a walk-in closet with pocket doors and a fully updated Bath with a double vanity and stall shower. 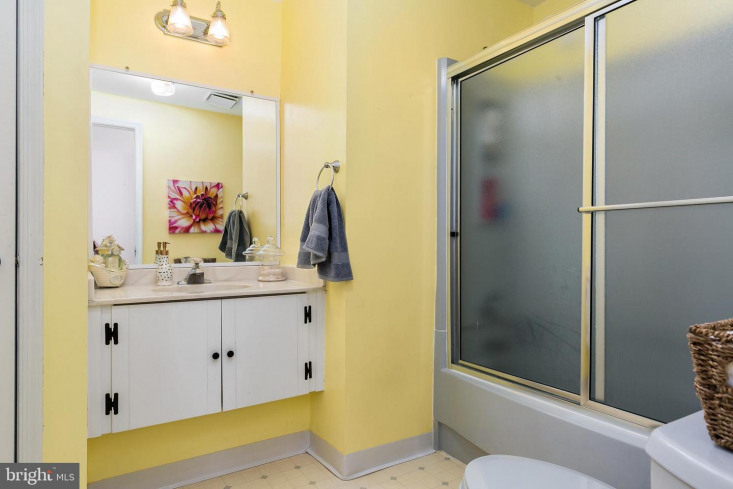 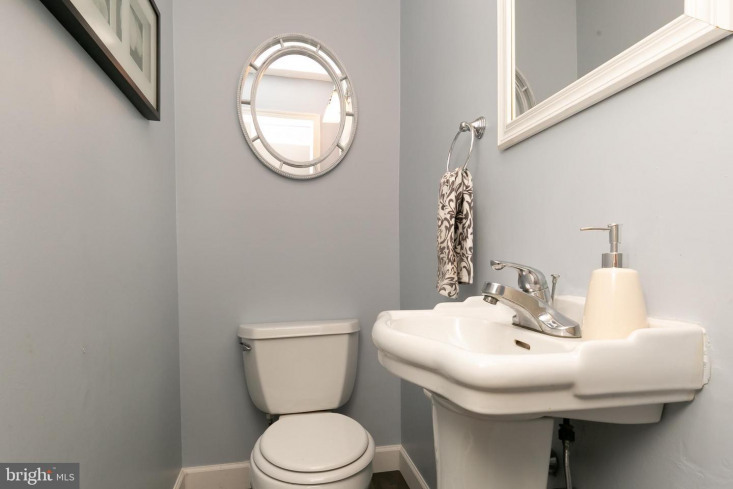 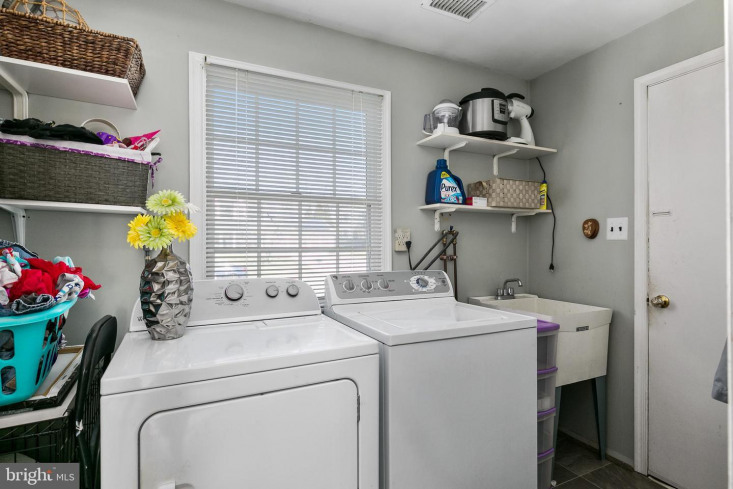 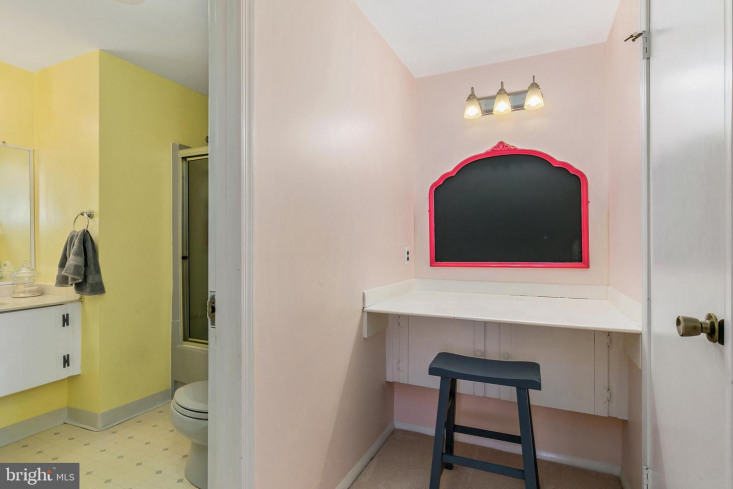 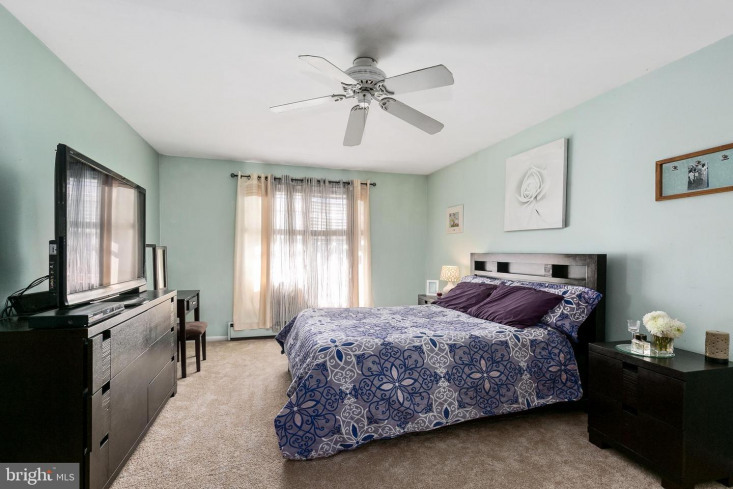 There are an additional 3 Bedrooms, all with new carpeting and a shared full Bath. 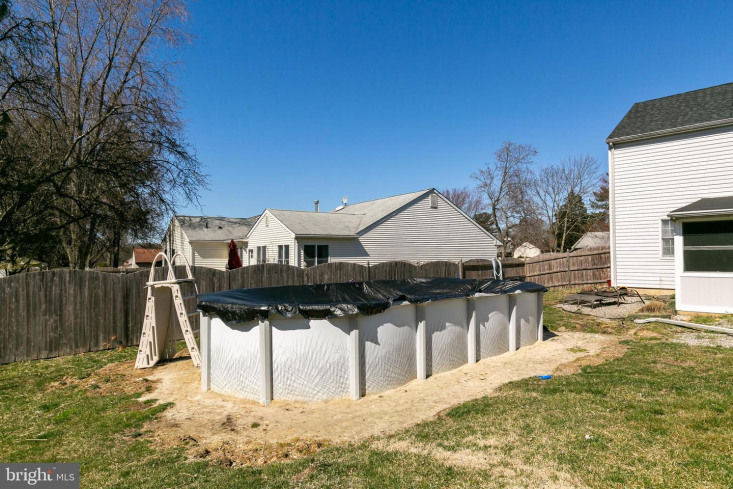 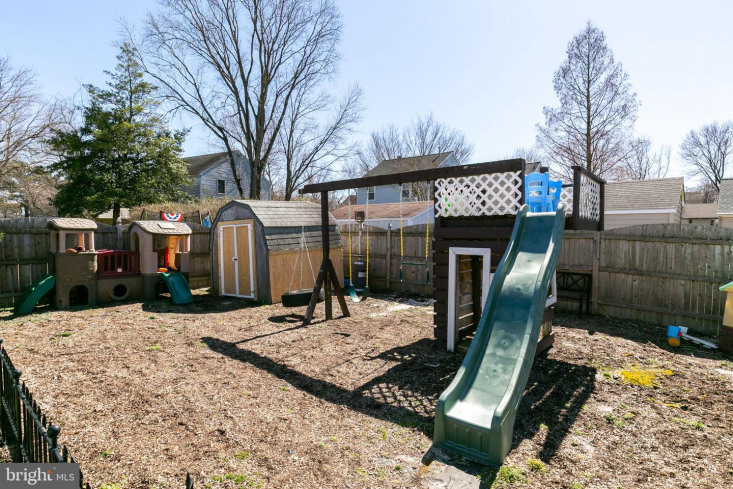 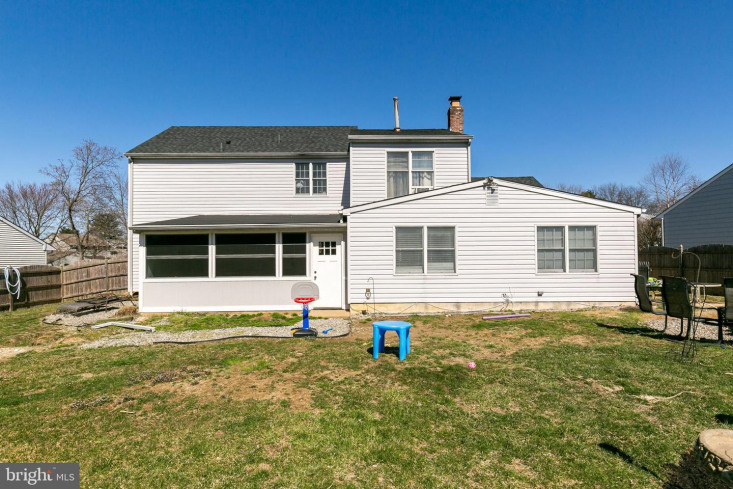 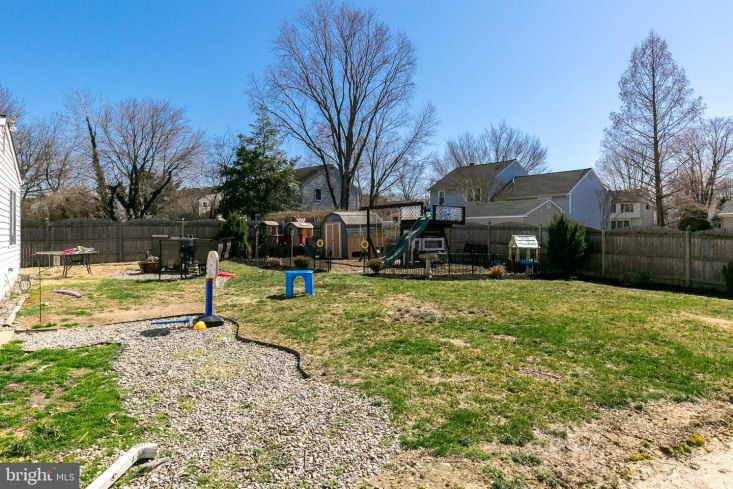 Outside, enjoy the generously sized backyard with an above saltwater above-ground pool!